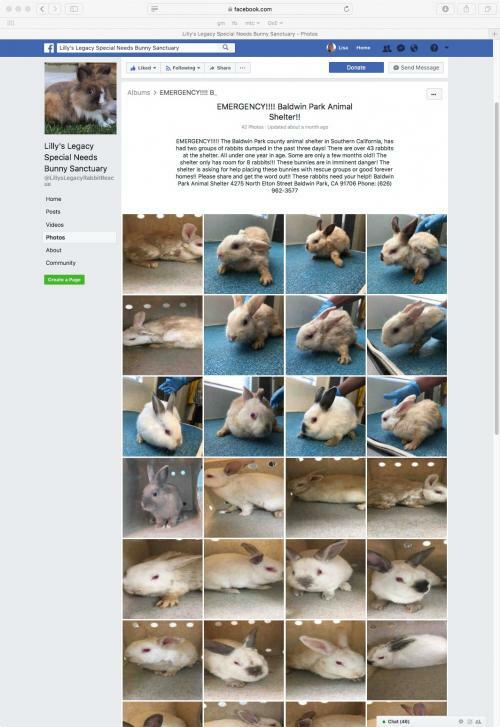 Rabbit rescuers in Southern California reached out to us about 40+ rabbits were confiscated from a hoarding situation. SaveABunny offered to take in eight, and a volunteer from Save Somebunny Rabbit Rescue transported them up here where they will be cared for, neutered (for those who are not neutered) and placed into loving homes. The rabbits carpooled with eight turtles who are finding placement and care with Sonoma County Reptile Rescue.